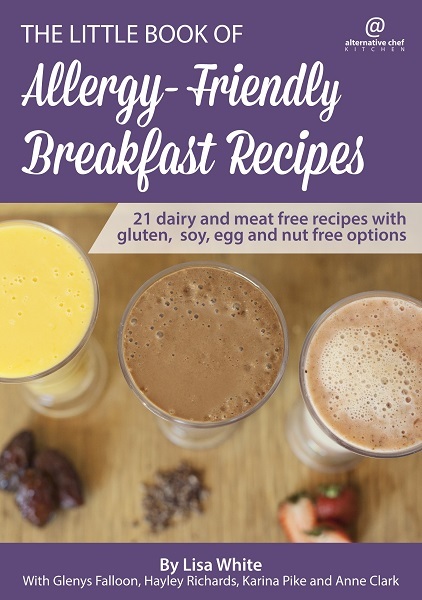 ​​The Little Book of Allergy-Friendly Breakfast Recipes. Anne shows you how to make a simple quick and easy creamy diary-free home-made porridge. Lisa shows you how to make a creamy dairy, soy and gluten-free porridge with your own additive free fresh-fruit stir through for extra flavour and nutrition. 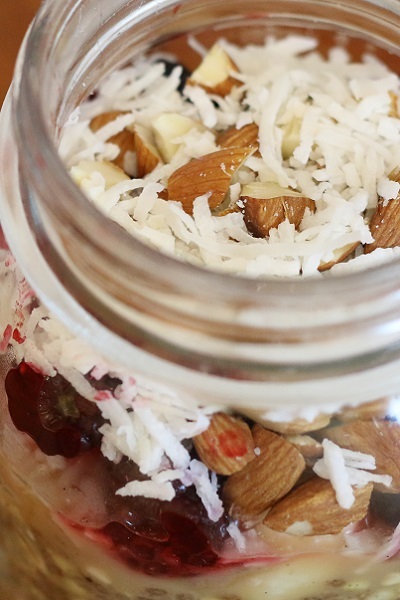 Hayley shows you how to make a raw dairy, soy and gluten-free porridge. 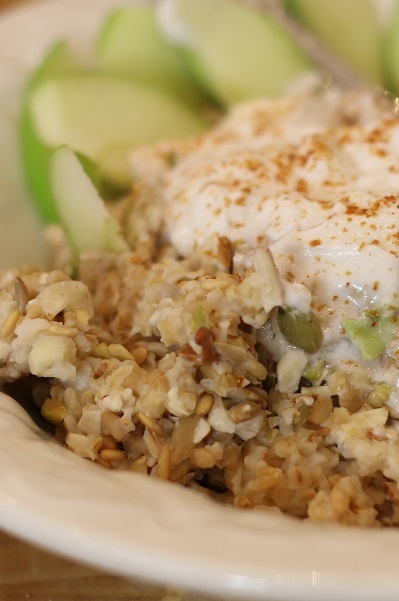 Glenys shows you how to make a delicious creamy dairy and gluten-free nutritious whole food porridge with steel-cut oats. ​Find these recipes and more in ​​The Little Book of Allergy-Friendly Breakfast Recipes.